Host your private pop-up pong party or tournament. 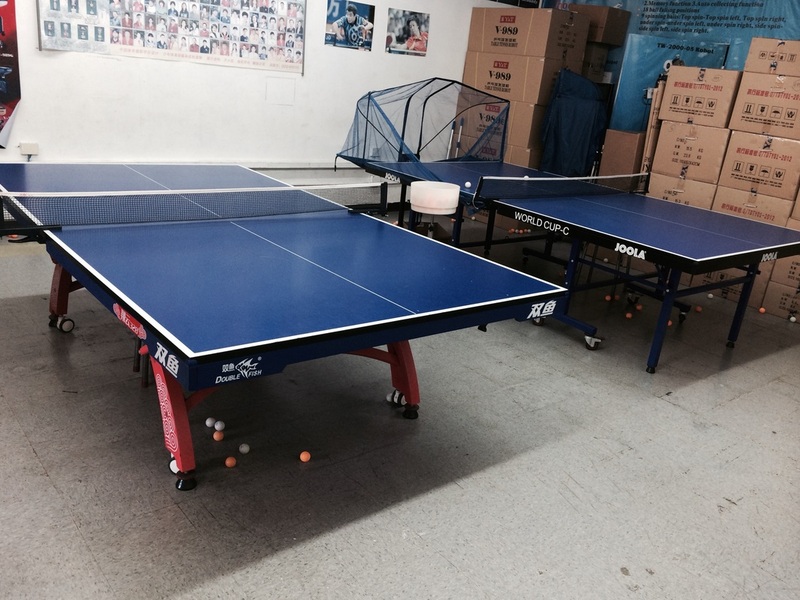 Our Clubhouse offers 19 ft. x 19 ft. playing area, holding two professional quality table tennis tables, paddles and balls. Snacks and drinks are also available for purchase. Sorry, but we do not serve alcohol.